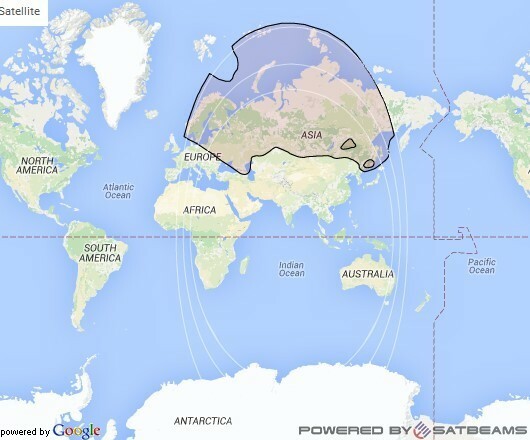 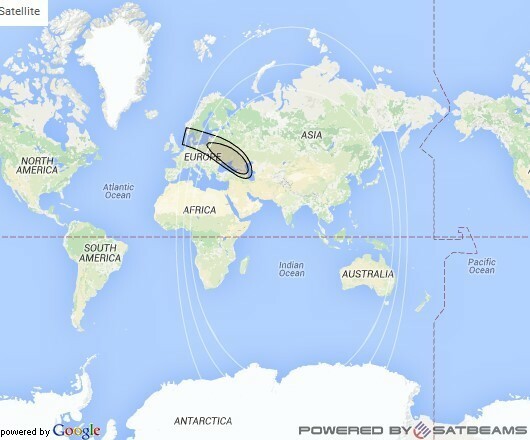 30 С-band, 28 Ku-band, 2 Ka-band and 3 L-band transponders to provide high performance coverage over the Russian Federation and the CIS countries. Replacement satellite for Express AM4. 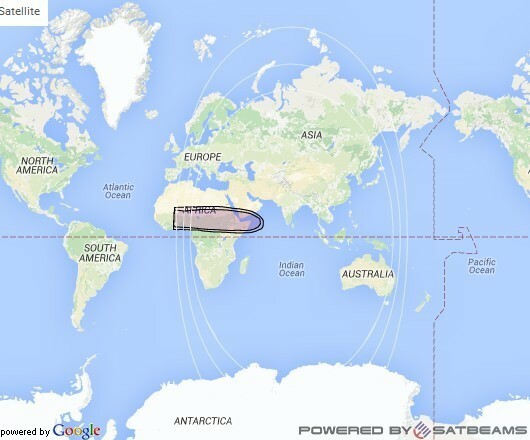 Failed to reach the orbit due to Proton/Breeze-M 3-rd stage failure.